When Nick Allen first attended the Under Armour Futures West event at Azusa Pacific in September 2014 he had not yet played his sophomore season in high school. Despite his age and his size (around 5’7”/135 at that time) our scouts left that workout thinking they had seen the best defensive infielder in the country regardless of graduation year. Fast forward to the summer of 2016 and the tools are even better, the frame is bigger and he clearly stands as the top defender in the country. Nick has plus speed (6.56 in the 60) and arm strength (94 mph) to go along with outstanding hands that also give him a plus glove. He has tremendous instincts and reads hops as well as anyone you will see. He reacts quickly and decisively and always seems to be on time and under control. He plays with outstanding confidence and can make all of the plays necessary at shortstop whether it’s going into the hole or throwing on the run from different arm angles. He is one of those rare players that you want to watch play defense. 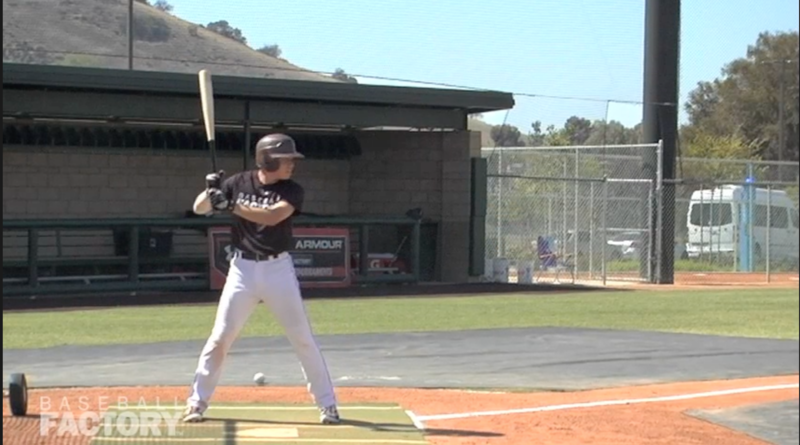 As a hitter, Nick has a short, quick right-handed stroke that results in line drives to all parts of the field. He has the ability to turn on balls on the inner half and drive them to left field. His approach at the plate is mature and he embraces the role of table setter. His offensive numbers in high school this spring were impressive, hitting .469 with 13 doubles, three triples, five home runs and 32 stolen bases. As if that isn’t enough he was also 1-0 on the mound with four saves. 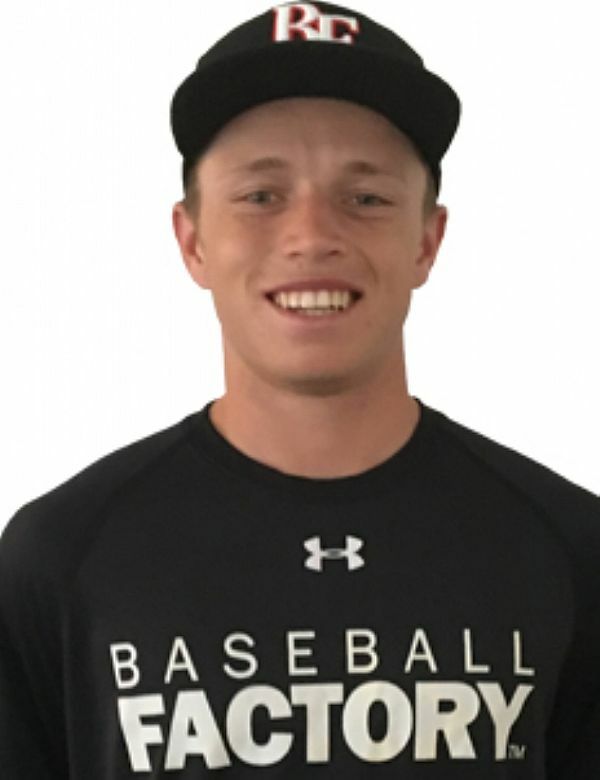 It has been fun to watch Nick mature as a player at our Baseball Factory events over the past few years, and it will be even more fun to watch him patrol the infield at Wrigley Field at this year’s Under Armour All-America Game on July 23.